The Puffle Gala Open! Very Disappointed! You may have been wondering what's inside The Puffle Gala building next to the Puffle Hotel. 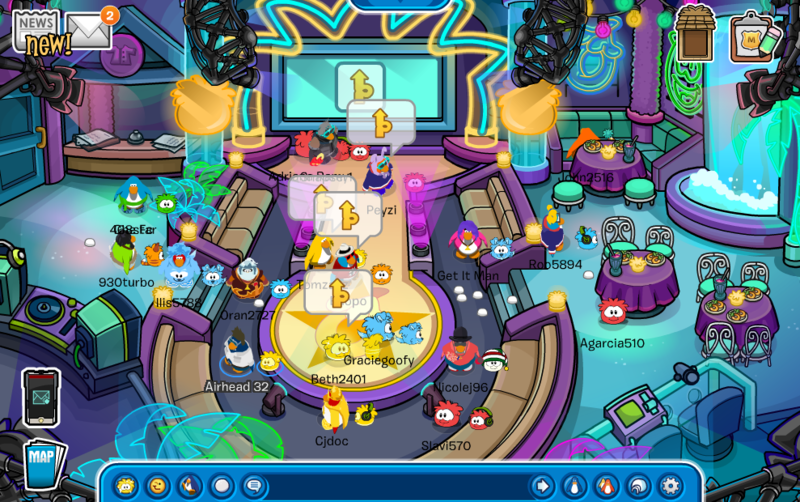 The day has come and The Puffle Gala is finally open! I really don't like saying this but there is nothing really special with this room. I thought that there would be something cool in here but I was disappointed. Did you like this room? Were you disappointed too? Let me know in a comment. Copyright © ClubPenguinHints.com 2012-2015 - Some Rights Reserved. Powered by Blogger.